Where to buy adhesive backed box magazine magnets. Looking for adhesive backed gun box magnets. Bullseye gear had them for sale, but they seem to out of business. Re: Where to buy adhesive backed box magazine magnets. Champions Choice has the magnets. They do not have adhesive backs. They recommend double sided duck tape but I personally prefer the heavy duty Velcro. Lots of choices out there for that product. 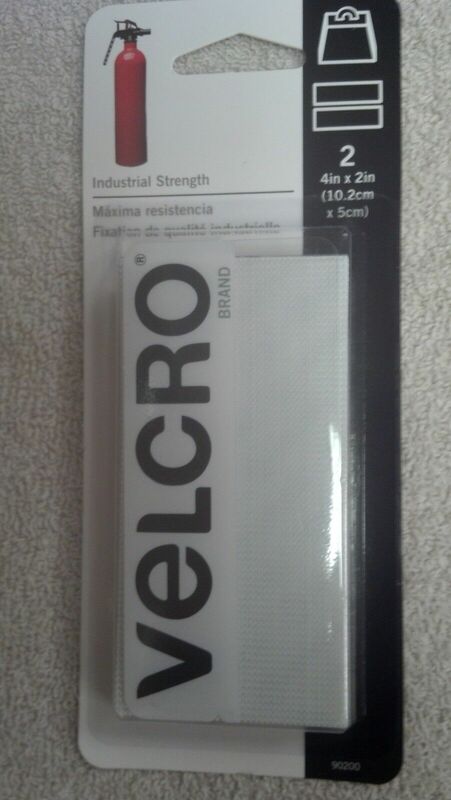 Velcro is a good idea.... Never thought of trying that. I have gotten magnets before from Greg Walloch and his business Precision Pistol Boxes. I used 3M foam mounting tape I bought from the grocery store in the "school supplies" isle. Be sure where you want it though. Probably wont come off. Home Depot has flexible magnetic tape. Double sided carpet tape is also very sticky. 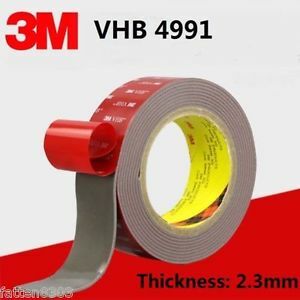 We use the 3m mounting foam tape at work, its good but much thicker than the carpet tape. $15 for 5 strips (1" x 12" each), and it's reasonably strong (both the adhesive, and the magnet). Cut to the size you need. Haven't tried to take them off yet, so I can't say how bad re-positioning them would be. If you have a Strongbox metal gun box, I suggest getting some 3/8" thick foamcore to build out the recessed area at the bottom of the door and put the magnet strips on that. That will allow magazines to be straight up & down rather than angled giving you more usable magnet area. I have a strong box and it pealed off. I re-glued it but it kept falling. I used a 3M double sided tape and it’s holding so far. Problem solved!